We cater to all different types of mortgages from help-to-buy through to adverse credit. Below is a snapshot of the sort of mortgages we can help with. Give us a call and we will be happy to chat through your mortgage needs in more detail. Confused about the process of getting a mortgage? Let us guide you through how much you can afford to borrow and what size of deposit you will need. With 100's of different rates available, we can run through the pros and cons of the different options, so that you can be confident that you are getting the best mortgage for you. Getting mortgages if you are self-employed can be trickier as lenders can have different criteria for their lending decisions. These can differ on issues such as the number of years you have been trading, or the evidence they require as proof of income. So, whether you are a contractor, a sole trader or limited company, we can still help find a mortgage for you. 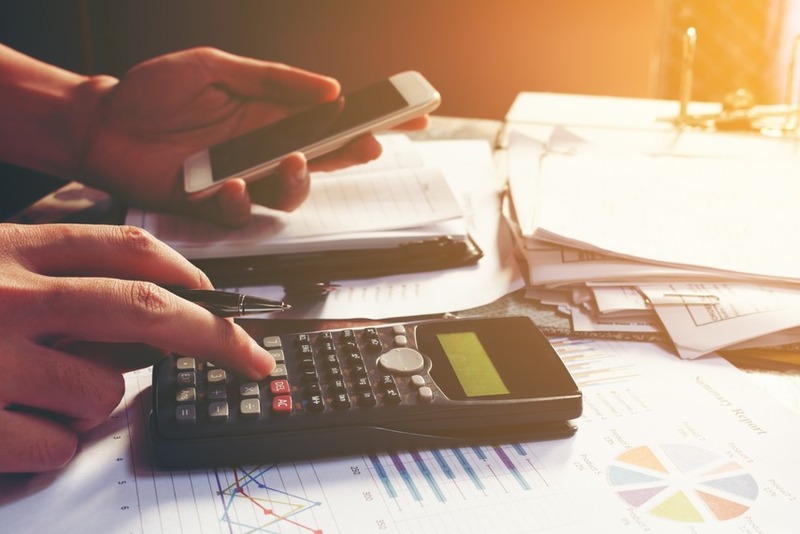 This is because we are not just limited to using your tax returns or SA302s to prove your income, we can also use your limited company’s net profit or your day rate if you are a contractor. 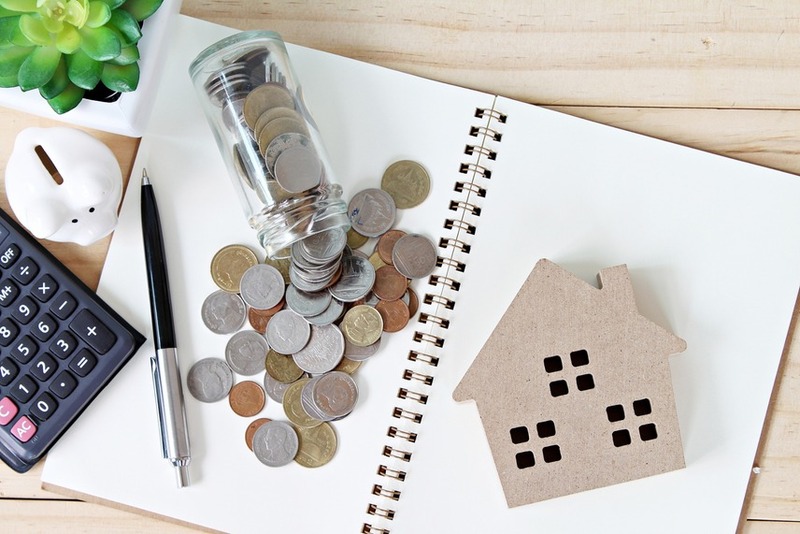 If your current mortgage deal is about to end, then you are not obliged to stay with your current lender – it is worth looking at different options as they may not be offering you the most competitive deal. Let us do the leg work for you to find a new lender. If you are worried about your household budget, we can discuss various levels of fixed rates for between 2 and 10 years. This offers peace of mind that your payments will not increase. We can also help you raise additional capital e.g. for home improvements, debt consolidation, or as a deposit on another property. You may have been turned down by your current provider as they have deemed that you are unable to afford the mortgage amount that you require. This is a common situation in which we help our clients, our market knowledge enables us to select the lenders that we know will let you borrow the amount required for your circumstances. To do this we consider lenders who will take benefit income into account, will work off your latest years tax return, or do not drastically reduce the mortgage amount just because you have a car loan or childcare. If you have a blip on your credit record, then this does not automatically mean that you cannot get a mortgage. We can arrange mortgages for clients with defaults, CCJs, and even more serious adverse credit such as previous bankruptcy or IVAs. 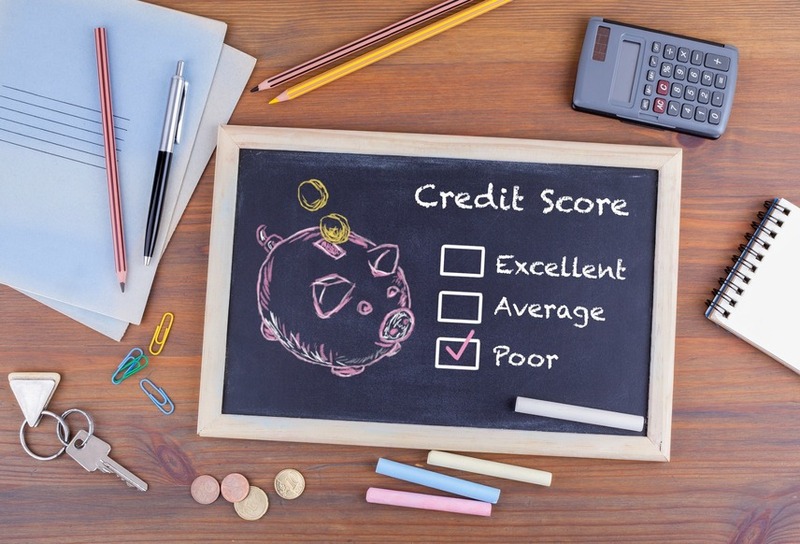 Send us a copy of your credit report and we can review what options are available to you. This applies to both buy-to-let mortgages and homeowners. Buying and selling a property can be a very stressful time, so let us make the process of purchasing your new home that bit easier by finding a new mortgage rate that is right for you. We can also help if you want to re-mortgage your current property, turning it into a buy-to-let property and hence raising the deposit for your new home. 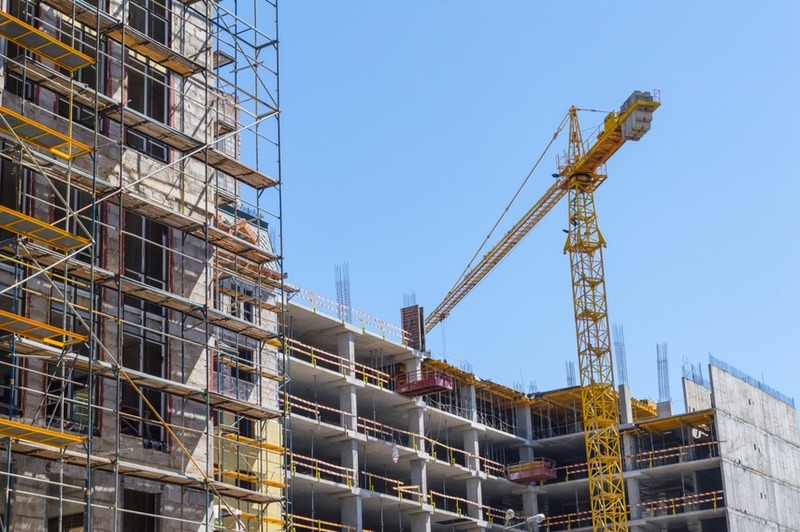 There are currently a multitude of new build city centre flats available, as well as the development of large housing estates in the suburbs. However, getting a mortgage on these properties can be more complicated as some lenders may require a bigger deposit. The Government has brought in more help for people in this situation such as help-to-buy equity schemes and shared ownership, all of which we can advise on. 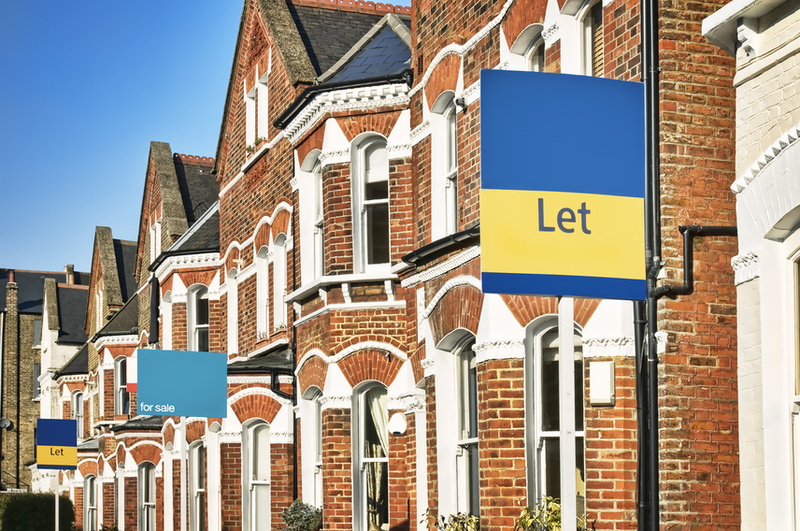 With the Government phasing in new tax relief changes to rental income, increased stamp duty for second properties and banks having to adhere to strict rental coverage calculations, it is now more important than ever to speak to a broker about the different options available. For properties with a low rental yield, you are now able to use earned income from your salary to top up the amount you can borrow on a mortgage. 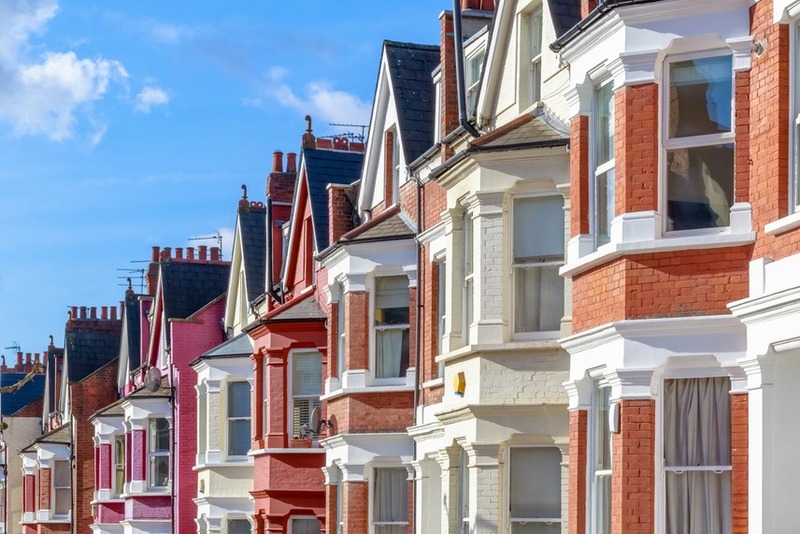 As their costs have increased, many landlords are now looking at purchasing more unusual properties to get a better return on their investment. We are able to help in these situations by looking at options such as purchasing properties through a limited company, houses of multiple occupation (HMOs), student lets, properties above commercial premises and multi-unit blocks held under one freehold title. 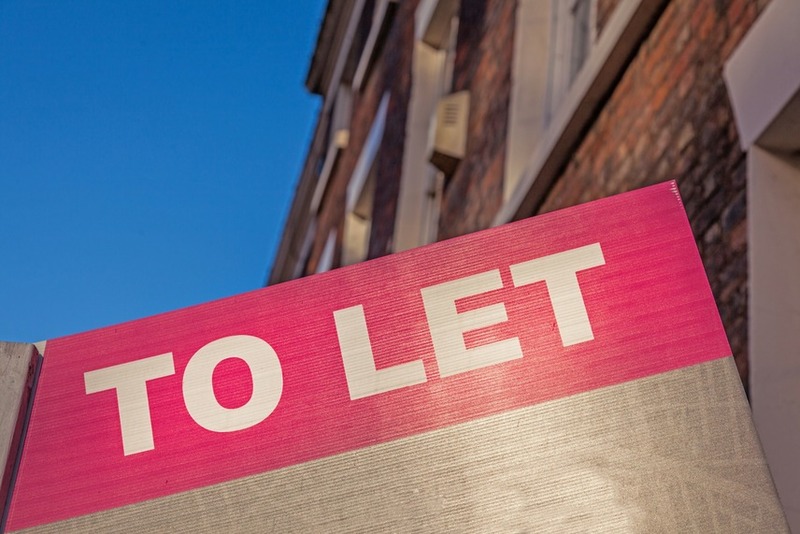 We can also help portfolio landlords (i.e. those with four or more buy-to-lets), as the criteria of mortgage lenders becomes ever tougher to meet.